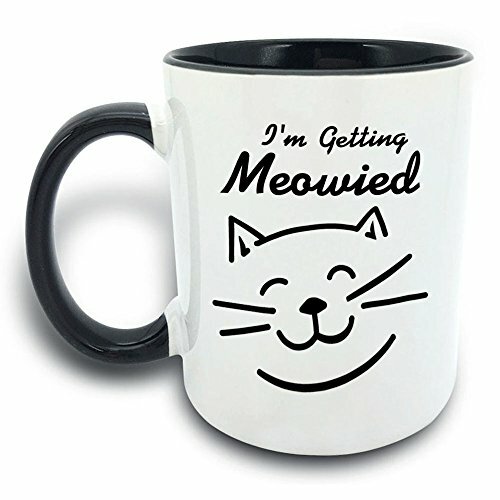 Is your problem finding a cat coffee mug cup that resonates with you? One that may be a depiction, a design, or a figure which touches that warm and fuzzy place within you, each time you look at it. 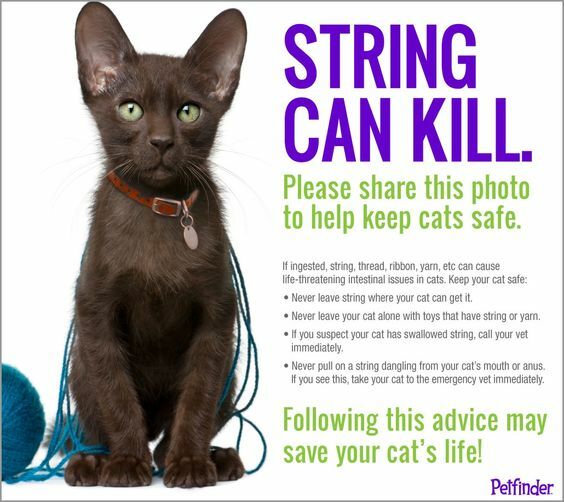 All Things Cat can help with this. 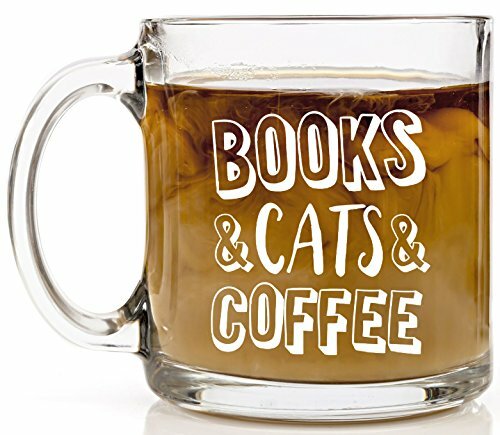 For me it is a cat cup of decaf tea, not coffee. I usually have 2 cups a day. During these moments the world around me stops. I go to a place where I can make this happen. It is very important to me, is not only the taste of the warm tea flavor — but the cup from which I drink it. I enjoy a cup that is a choice in colors, weight (heavy but not too light) and design. 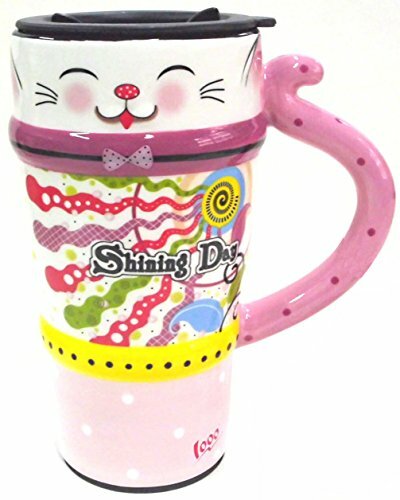 Usually it a “Cat Cup” most assuredly with a happy cat face. Cats relax me and so does tea. 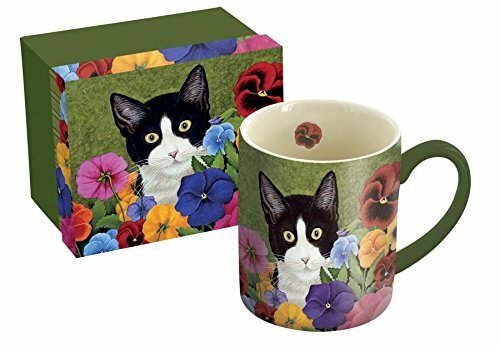 So my tea time is very personal, quiet with just the right cat cup and warm tea flavor. For a moment “I’m in heaven.” If there is such a place it can’t feel any better than doing this!! Perhaps you too share this type of personal quiet time with your favorite cup. 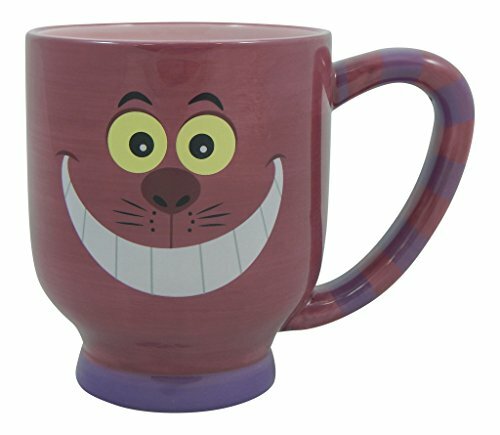 Why not do it with a cup or mug with happy cat faces? 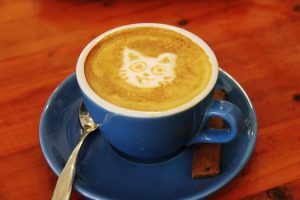 What cat lover can’t use a cat coffee cup mug for their daily ritual? 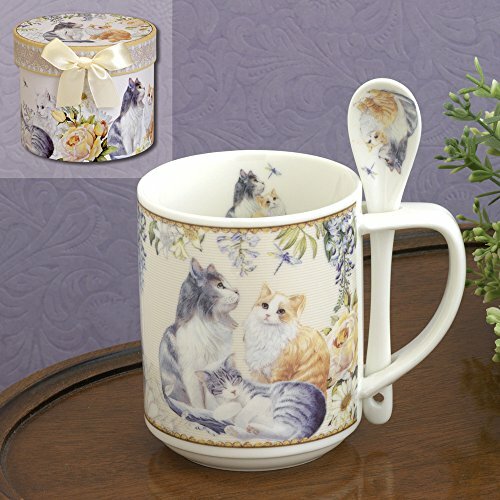 These mugs are made with the cat lover in mind. 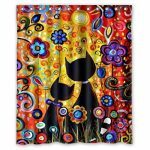 Cats knead to show their love is a warm reminder to their loving owners just how much they are cherished. 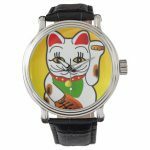 It is made in the USA…Not available in stores…Dishwasher and Microwave safe, and the message is completed in a happy, colorful, and whimsical way. 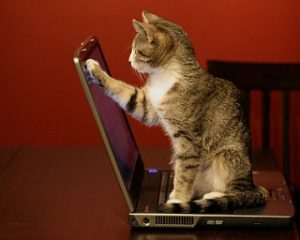 Why does your cat sit on your keyboard or laptop? 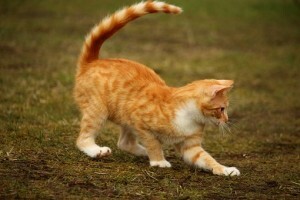 A cat’s behavior is to be comfortable in an area where they can feel your presence. This is why they enjoy your favorite spot at the computer, in your chair, bed and especially if “you” are in that spot. They love your energy at all times. 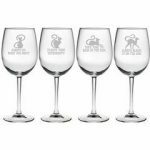 As a precaution regarding your computer, I suggest a “heavier” glass, cup or mug than usual to protect your techy necessities from being bombard with liquid. 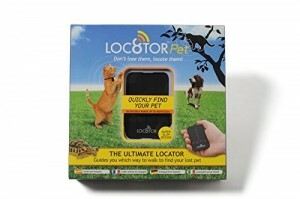 This is done as your cat will attempt to sample what you’ve been drinking! 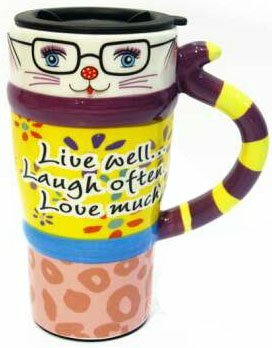 What are a few best selling coffees to go in your happy cat face mug or cup? I enjoy testing new flavors in coffee. Below are a few of the best selling coffees available. 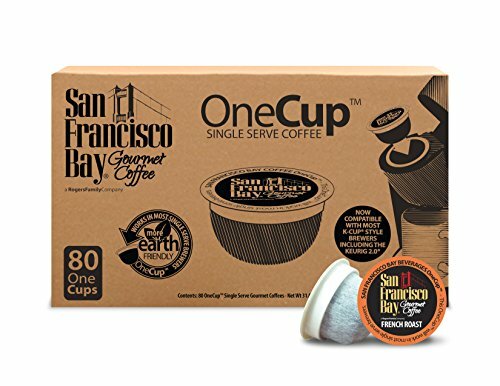 Want to make your cup or mug of coffee extra special? Try adding some of these..
What to do when you’ve had “too” much coffee? If you’ve had too much coffee and have a headache or the jitters..drink plenty of water and be sure to eat. Your stomach will absorb the coffee and calm the jitters. 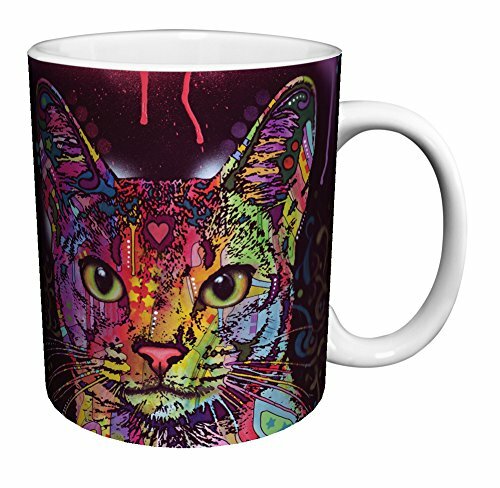 Happy Cat Faces Mugs or Cups Make Great Gifts!! 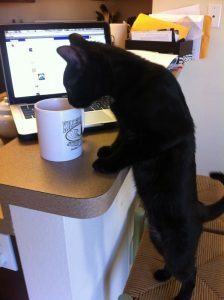 See more cat coffee cups mugs here….